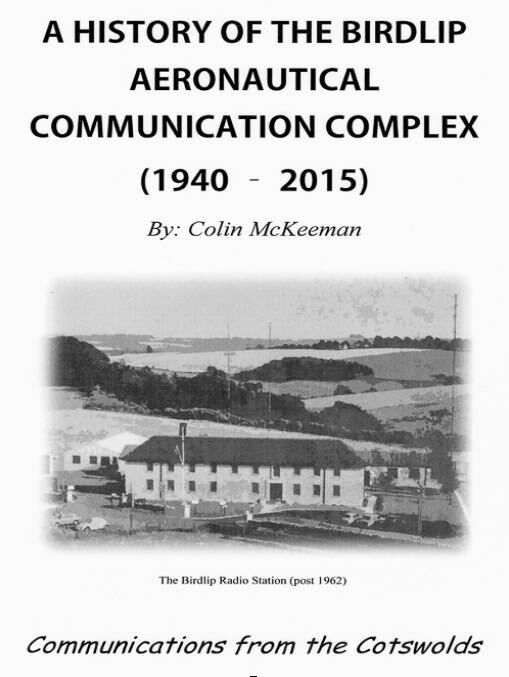 As a mature aviation historian and keen HF monitor since the mid-1960’s, as you will note from my blog this has prompted me to produce this detailed record of the [Birdlip Aeronautical HF Communications Complex, U.K.] stations activities. […]The activities of this station are currently handled by ‘Shanwick’ (Shannon and Prestwick) for air traffic on the North Atlantic. I attach a summary of its content which may help to clarify the scope and nature of this publication. Click here to download the full press release (PDF). Fascinating, Colin! I think you’ll find a number of our community members love reading about the history of HF stations. Thank you for sharing your press release! 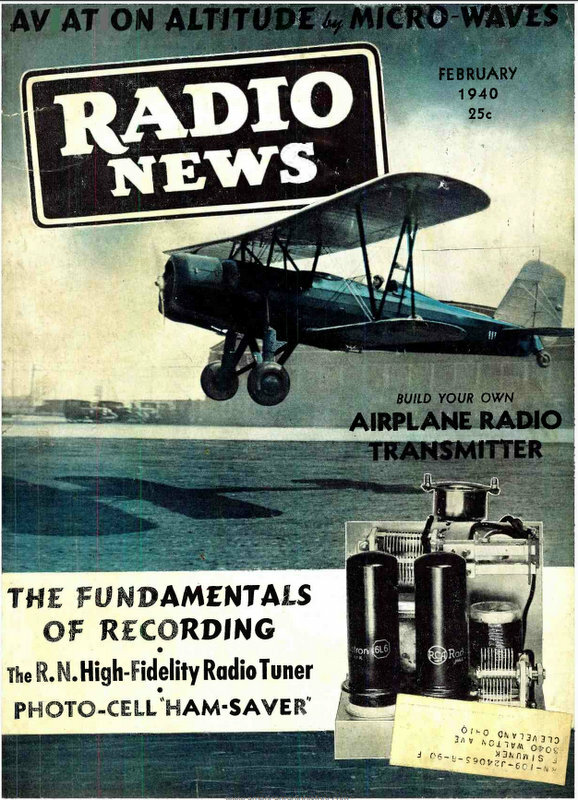 This entry was posted in Books, News, Radio History, Shortwave Radio and tagged Aeronautical, Aeronautical HF, Books, Colin McKeeman on February 10, 2017 by Thomas.